I have grew up with The Seekers from as long as I can remember. Judith Durham was always on the TV screen, singing along in the background of every family gathering. That was when I was maybe 2 or 3. The band continuously reflected the conservative culture through their stereotypical 60s folk, their patriotic 90s music, and the songs' reincarnations by newer musicians in the 2000s. These 13 mins from TV summarise their story in case you need a catch up. How exactly has the Australian public held onto this girl, a few guys, some guitars, a banjo, a tambourine, and a double bass? It's because The Seekers have managed to help define every generation. That's a big call. But The Seekers have been present for decades in Aussie history. It all started in the 60s. What baby boomer doesn't remember Georgy Girl? This title song in the soundtrack for a little film of the same name definitely grew as the song now has a life of its own. The Seekers attracted a record-breaking crowd at the Melbourne Sidney Myer Music Bowl soon after the song's release. Those were the original chart-topping days conquering The Beatles. The song trickled through history and popular culture. Homer Simpson sung his own words to the memorable melody when he considered flying a blimp years later. You might remember the tune from other covers. The original songs definitely have not died as You Tube videos are still gaining millions of hits. The next generation still experienced The Seekers' stamp on history. 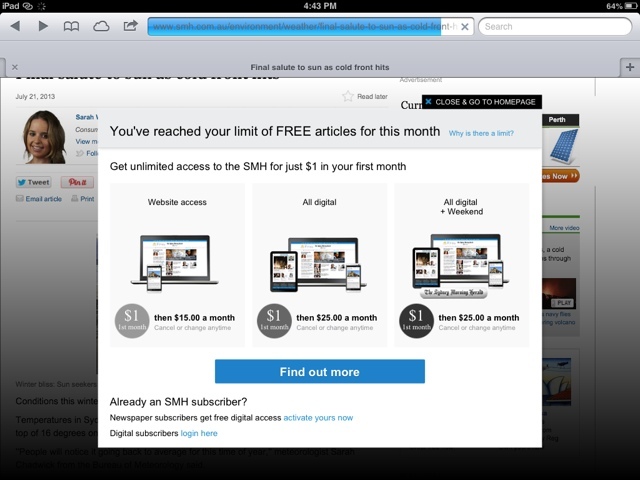 How many Gen X parents and Gen Y kids heard I Am Australian in TV ads? Not everybody knows the song was created by Bruce Woodley (the guy with a guitar in the band). He wrote the iconic tune in 1987, before I was even born. There's Telstra's recent ad, their Katie Noonan version, and I'm pretty sure Telstra will be utilising their rights to the song for years to come. Even the tourist CDs usually include Bruce's track. Bruce kept reviving the song for charity and with his daughter Claire. Who knows where we will next hear this patriotic melody? The Seekers have stayed relevant in the 2000s as new opportunities appeared. They were the supporting act for Andre Rieu in 2011 because Andre was keen to perform with the creators of I Am Australian. Judith also kept up public appearances over the years. Her concerts in Brisbane in 2008 and at the Sydney Opera House in 2012 were fantastic. It's not just the band renewing the Seekers image, it's also their songs. Morningtown Ride is covered by The Wiggles so much that kids these days (yes I used that phrase) think those colourful guys invented it. I grew up with the reunion version of the song, but the original is still adorable. It's not just light kiddie shows that use Seekers music. Tru Blood named the entire episode 9 of season 1 called Plaisir D'Amour (a vocal solo by Judith but accompanied by the band), and Judith's voice can be heard in the background of one of the scenes. What are the odds? Their songs keep reviving in the most unexpected contexts. Judith Durham once said, 'Never say never.' 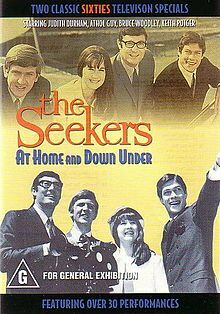 The Seekers have kept up a public presence as their work continuously stayed in the world of popular culture. Let's hope the band have one more reunion when they are still able to.